I am delighted to be joining one-hundred or more book and zine publishers and a great range of speakers taking part in the London Radical Book Fair at Goldsmiths on Saturday 7 May. Come and find me, I will be on at 1pm sharp as part of the ‘Speakers’ Corner’ programme, reading ‘The Holborn Cenotaph’. I’ll bring along some copies of the new and updated A5 pamphlet edition of the story, which was published for last Friday’s Creativeworks London Festival at King’s College London. ‘Speakers’ Corner’ will be just outside the main entrance, so we’ll be easy to find. Last year ‘Speakers’ Corner’ consisted of a carpet, a mic-stand and a PA, so look out for a similarly unceremonial set-up! Novelist, writer and editor. He is also Chair of the arts and cultural radio station Resonance 104.4fm. Tony will be performing his short story The Holborn Cenotaph, ‘which leads audiences into an act of radical remembrance and witness.’ Tony performed this last year to a rapt audience. Publish bold experiments in creative non-fiction, criticism and poetry, alongside holding regular writers’ meetings & events. Alistair will be reading some of his selected works. For the campaign against the NHS bursary cuts. Nursing student and activist who is involved in the bursary campaign and has been published in the guardian. Finn D’albert is a songwriter and music journalist, and is Editor in Chief at Raw Meat magazine. She will be performing her sweet solo tunes. Chair of the IWGBCLB, who have been campaigning for the London Living Wage for couriers across London since February last year. Recent victories include taking City Sprint and eCourier to court, and winning both cases for fairer wages. Move Your Money UK is a national campaign for a banking system that helps to build and support a sustainable society, and provides information on the ethical banking sector. Dave Briggs produces small press comics, as well as being a singer-songwriter. He will be performing acoustic folk/psych songs for us. Michael has campaigned widely for the National Campaign against fees and cuts, was president of the ULU Student Union, and is currently campaigning for Another Europe is Possible and Momentum. Travis Elborough is a writer, broadcaster and cultural commentator. 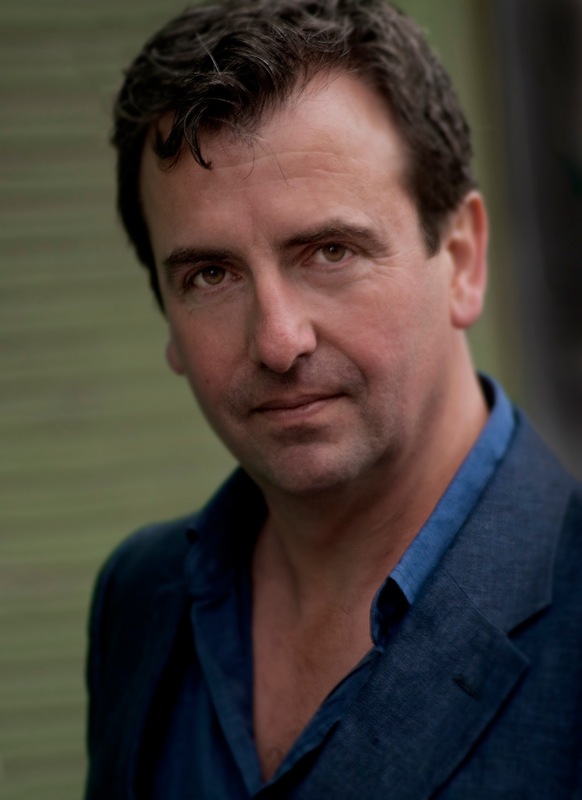 He is a regular contributor to the Observer and the Guardian and frequently appears on BBC Radio 4 and Five Live. He will be speaking around the subject of his newest book A Walk in the Park: A Life and Times of a People’s Institution. Besides the ‘Speakers’ Corner’ readings and performances, there will be plenty more to see, including shortlisted authors from the Bread and Roses Award for Radical Publishing, shortlisted authors from the Little Rebels Children’s Book Award, and in solidarity with the Goldsmiths Cut The Rent students, currently engaged in a rent strike at Goldsmiths, as well as with those rent striking at other universities, there we will be a series of talks and workshops looking at different aspects of the housing struggle – hosted by Brick Lane Debates.